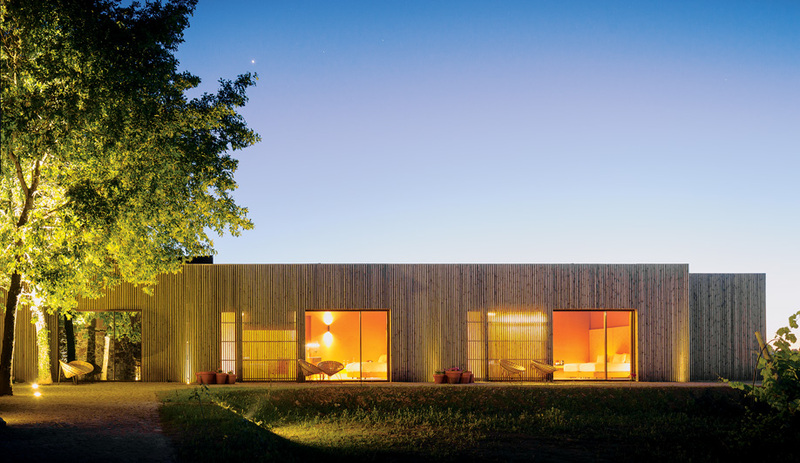 At Monverde Hotel, old ruins provide the foundation for a carbon-neutral design – by architect Fernando Coelho and interior designer Paulo Lobo – amid 20 hectares of vineyards. 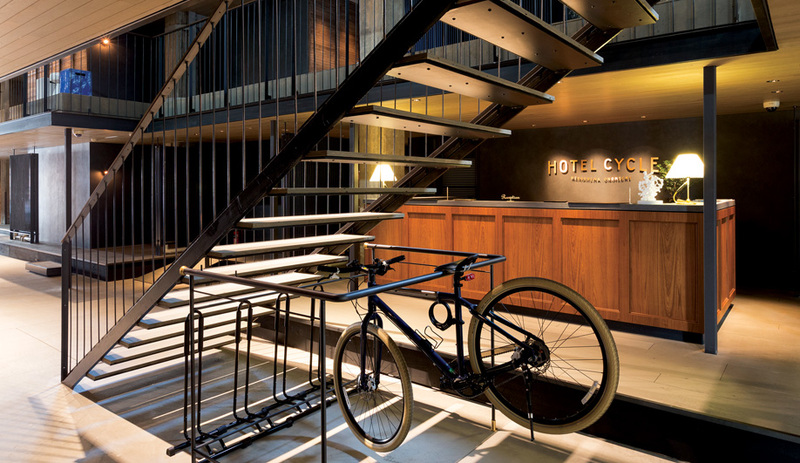 Suppose Design Office transforms a former warehouse on an urban pier into the ideal rest stop for weary cyclists. 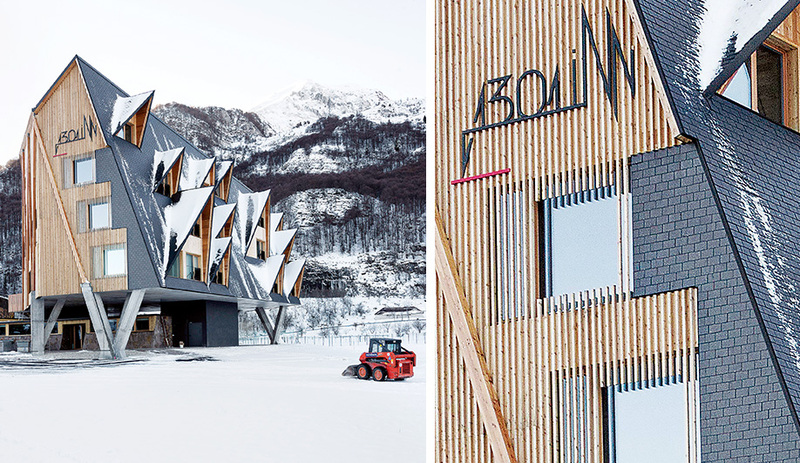 In northeastern Italy, Elasticospa+3 was influenced by the traditional mountain vernacular in designing 1301 Inn, a ski resort that puts Piancovallo on the world’s architectural map. The Hotel De Hallen inserts modern details and amenities into a converted tram depot dating back to 1902. In a park where the country’s elite once came to take the waters, visitors can now sleep up in the trees thanks architect Luis Rebelo de Andrade. Located on the slopes of volcanic Mount Hengill near Thingvellir National Park, this hotel by Santa Monica firm Minarc responds to a growing appetite for stunning accommodations in rugged places. Located in London’s impossibly hip Shoreditch neighbourhood, the Ace Hotel expands on the edgy boutique concept pioneered by its late founder.